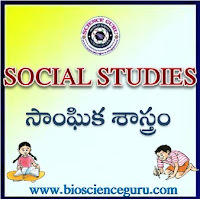 10th Class Social Study material in Telugu Medium, 10th social Bit bank , 10 Social Studies bit bank. 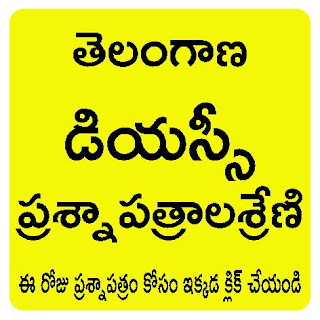 10th CCE model Questions, 10 CCE Bit bank in telugu. 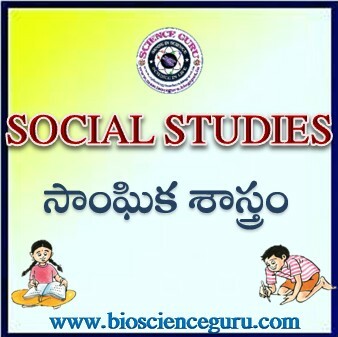 10 SS bit bank and Question bank.